Fans of Motown have more than it being Friday to celebrate today! 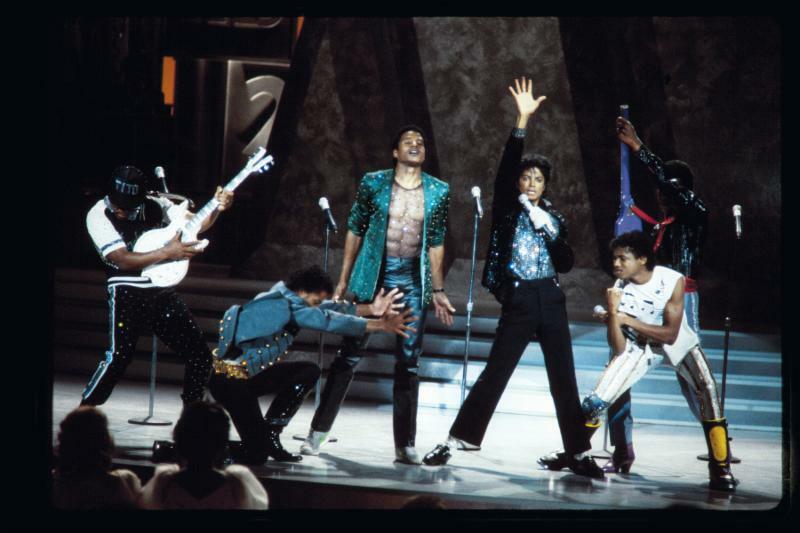 Taped before a live audience MOTOWN 25 featured virtually every Motown artist from the company's inception, including Jackson moonwalking during "Billie Jean" and performing "I Want You Back" with The Jackson 5, Marvin Gaye crooning "What's Going On", Smokey Robinson with "The Tears of a Clown", Stevie Wonder soulfully singing "Uptight (Everything's Alright)", Diana Ross with "Ain't No Mountain High Enough", The Temptations with "My Girl", Four Tops with "Baby I Need Your Loving" and many more! 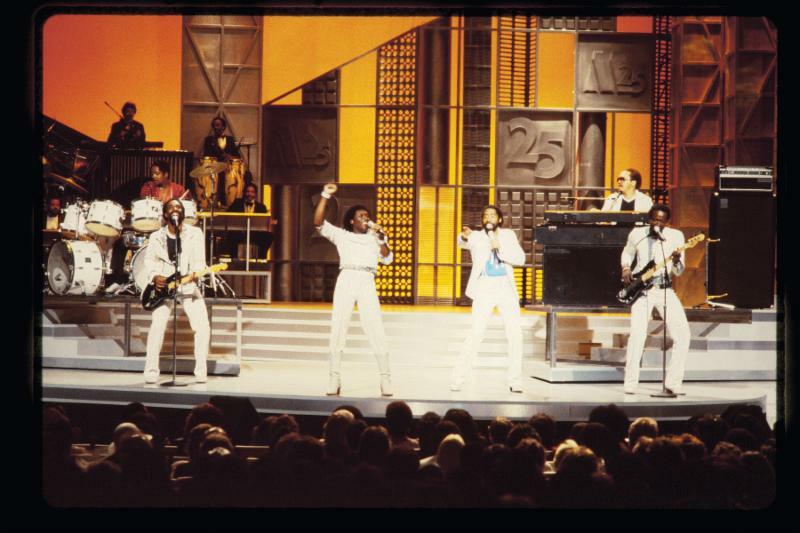 A seminal event in pop culture history, this concert event would go on to provide the backstory for the Tony®-nominated Broadway play, "Motown: The Musical", as well as set the bar for all future televised concert events. 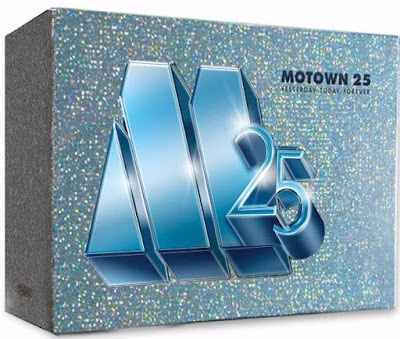 A new-to-retail configuration, MOTOWN 25: YESTERDAY· TODAY · FOREVER includes an extended version of the Motown 25 concert with over 20 additional minutes not seen in the original broadcast, brand-new 5.1 surround sound, over 14 hours of specially-produced bonus features, and an exclusive 48-page collector's booklet packed with information about the show and artists, and never-before-scene photos from the production and essays on Motown performers. Nine Featurettes, Including "What's Going On: Marvin Gaye", "Come and Get These Memories: Inside Hitsville" and "Dancin' In The Streets: The History of Motown"